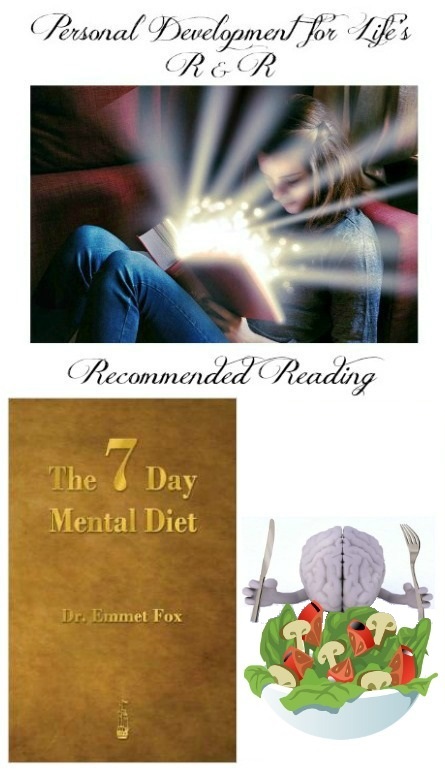 This week PD for Life’s R & R is The Seven Day Mental Diet by Emmet Fox, 1963. One of the quickest books I’ve ever read. It will take 20 minutes of your life to read but has the power, if taken on board to enhance the rest of your life. Simple, Powerful, Extremely beneficial & well worth that 20 minutes!